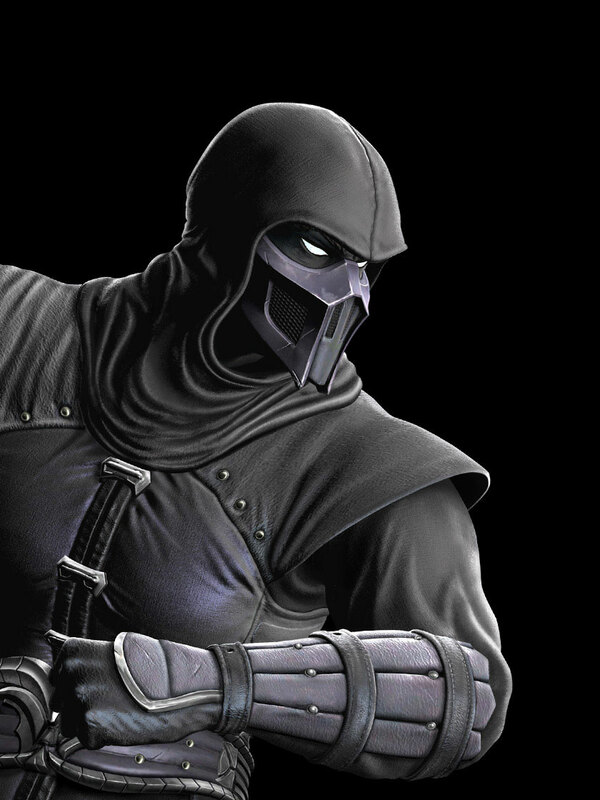 Noob Saibot is a character from the Mortal Kombat fighting games and made his debut as a secret unplayable character in Mortal Kombat II (1993) and returned in almost all sequels. 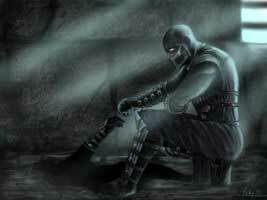 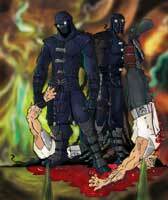 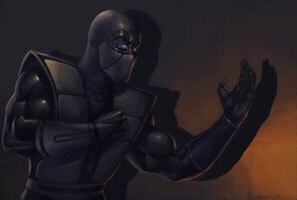 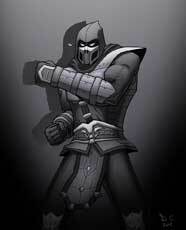 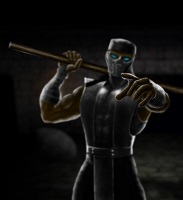 Noob Saibot is another of the previous “Clone Ninjas” of the Mortal Kombat 2-Trilogy Time. 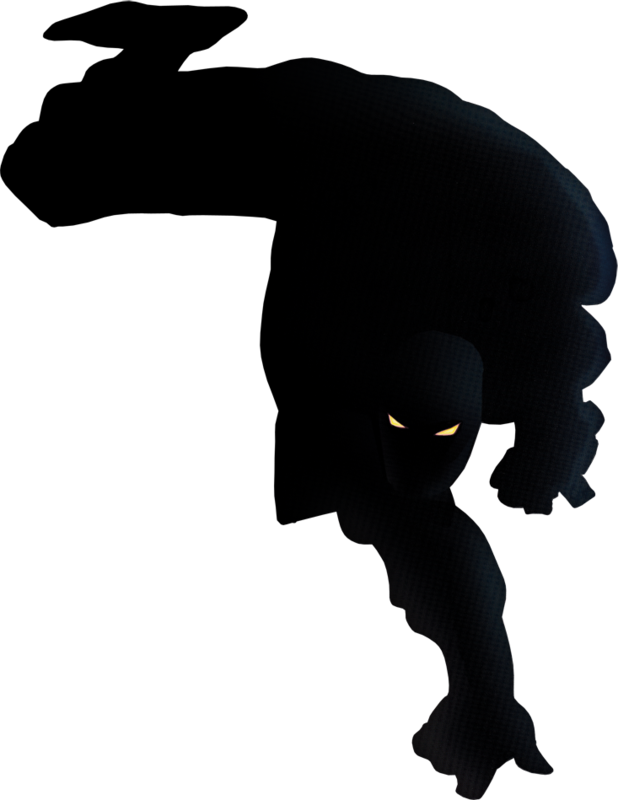 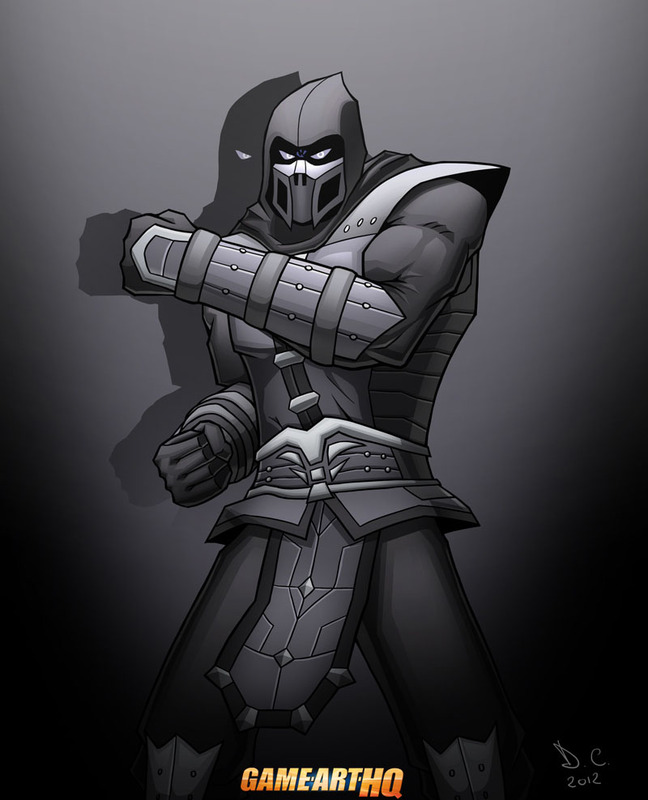 He was always the most mysterious one with being totally black and unknown whereabouts for a long time. 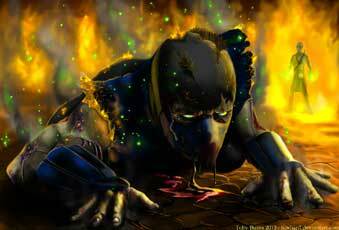 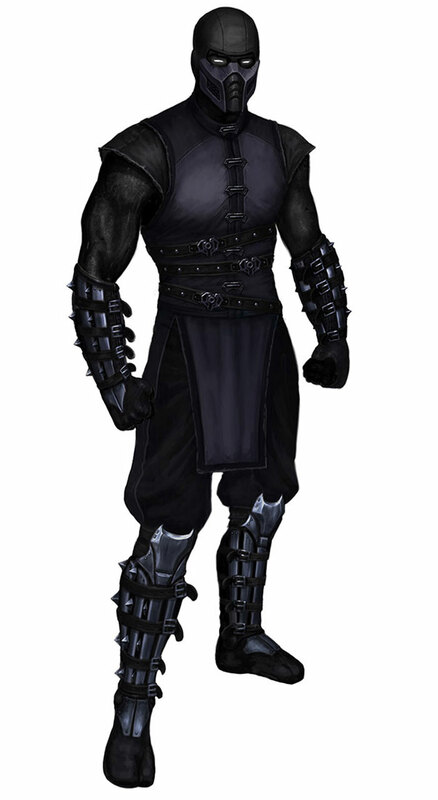 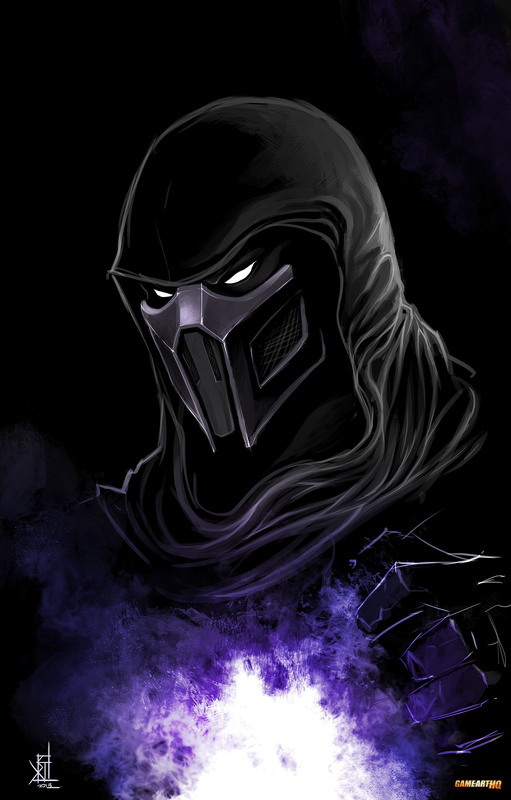 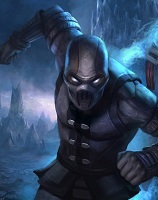 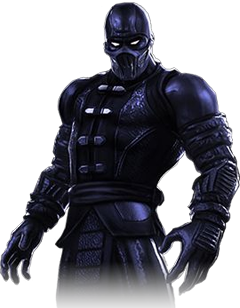 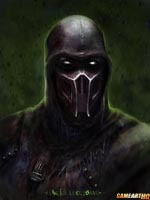 In 2004 and Mortal Kombat Deception, it was finally revealed that Noob Saibot was the former and original Sub Zero from Mortal Kombat I, killed by Scorpion but revived as a member of the “Brotherhood of Shadow” by Quan Chi to work for him as a new powerful minion. 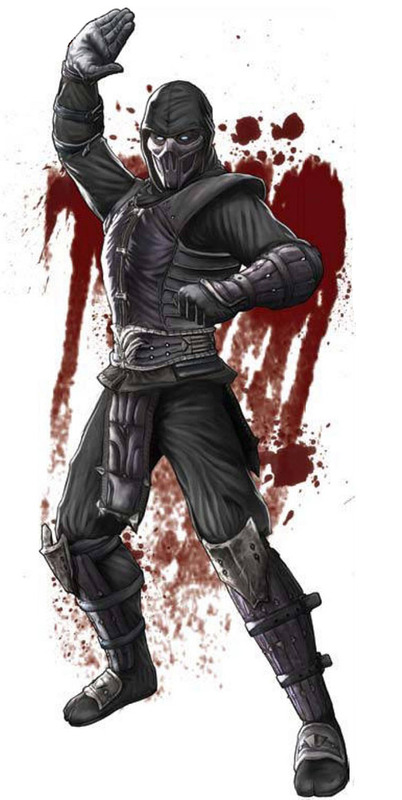 He went through some redesigns but sticked to his very dark color theme..a scary and powerful character.